We have all kinds of benefits for all of our Pausal subscribers with our friends and partners who have great offers for you! Below, read more about each offer, and sign up directly from your account in the app. 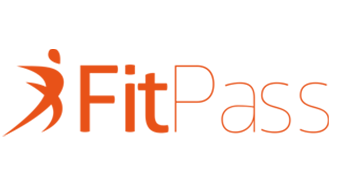 Fitpass gives you the opportunity to train in over 600 sports objects all over Serbia, in different disciplines. Every subscriber of Pausal app can now use benefits on Fitpass packages and apply for a special offer for using their services. To all interested users is provided a special discount of 10% on the purchase of any package for natural persons, and this is effective as long as you are the user of Pausal app. If you have decided to register on the Payoneer platform, now you can apply in Pausal app and as a subscriber of our app receive many benefits. As a reward for a successful business and as gratitude for using their service, Payoneer rewards with a bonus of 25$ everyone that in the first year reaches an income of 1.000$ through Payoneer. You don’t have to worry anymore about the amount of the transaction fees, because they have thought about this as well! The standard fee on Payoneer for receiving money in any currency is 0$, except for USD and payments through eCheck (1%). But, Pausal subscribers have 0% fee on all of these transactions. If you decide to transfer your money from Payoneer to your domestic bank account, the fee of this transaction is 1.8% instead of the standard fee of 2%. These conditions are effective from the moment you register on Payoneer, through the Pausal app, and as long as you are the user of Pausal. Read more about Payoneer account here. My prevention is additional health insurance with life insurance, that is provided to you by Societe Generale Insurance. What are the benefits that My prevention provides? - If you usually go to private doctors and pay the full price of the examination, within the family package with My Prevention, you save over 70% of your health budget annually. You can see a premium calculator as well as a list of available examinations and institutions covered by this package on this page. If you are a Pausal application subscriber, you can quickly and easily access your My Prevention package, only once going to the bank to sign the policy. The insurance card will be sent to your address after contracting. Note: My Prevention package can be used by clients of Societe Generale Bank, as well as clients of other banks. The difference in the process is related to the dynamics of the premium payment, whereby clients who do not have an account in Societe Generale bank should pay the annual premium at once, while the clients of the SoGe Bank have the option to pay the premium monthly on the basis of the Agreement on direct debiting the account in Societe Generale Bank. 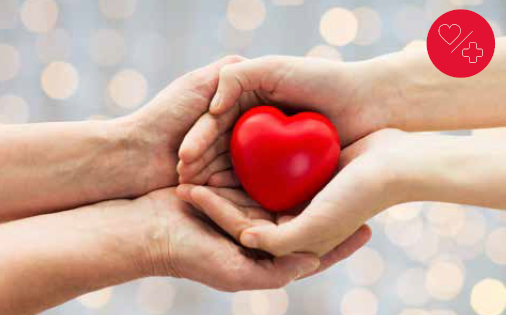 An example for a man aged 35 years, for a monthly payment: My Prevention Individual Package: First premium of 2.860 RSD, the other 11 to 430 RSD; Example of annual premium payment: one-time 7.590 RSD (calculation is of informative character). If you can’t find a product in Serbia or its price is too high, then Americki postar is the right solution for you. Americki postar is your reliable partner in internet shopping in America. -Photographs content of the package, binds multiple packages into one, does nonstandard requests, insurance, etc. All users of Pausal app can sign up and enjoy the discount of 10% on the transport prices. If you need a new website, fast and easy, PIM is there for you. Create your web page in only 8 minutes, independently and without any technical knowledge, using this platform. The website is active and public, and if you need any help, there is a technical support at your disposal. PIM provides to you usage of their platform without a fee for the periods of 3 and 6 months, depending on the package you decide on. If you are an existing user of Microsoft products or have a plan to purchase some, Comtrade System Integration can provide to you support and additional benefits for all Microsoft on-prem and cloud services. To all subscribers of Pausal app is provided a discount of 5% on annual subscription for every license of Office 365 Busines and Office 365 Enterprise package. If you haven’t already, try out Microsoft Azure platform for Development and Testing, IaaS, PaaS and use help of the Comtrade experts for help in data and app migration. Purchasing licenses on Microsoft portal, YES, but why pay 10% of tax on deduction if you don’t have to? 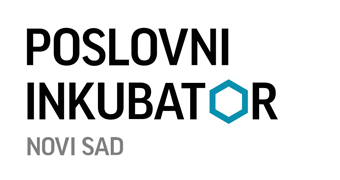 Ne propustite da pogledate na sajtu Biznis Inkubatora koji događaji nam predstoje! 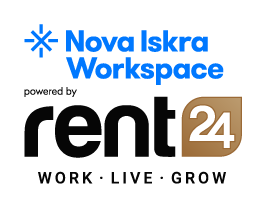 Nova Iskra Workspace is providing to you a workplace in their space, at a special price, on two locations - Zemun i Savamala. Whether you need a conference room for a meeting of an important presentation, or perhaps a place to work for a day or a couple of them, use the special discount for all subscribers of Pausal app. If you however need a space to finish your project or work every day, for working places necessary for a longer period is provided a lower price and bonus days for your staying. Find out more about every offer on their official page and start using many of the benefits of these workspaces!